Can be used also by the Elves now ! All rights reserved. 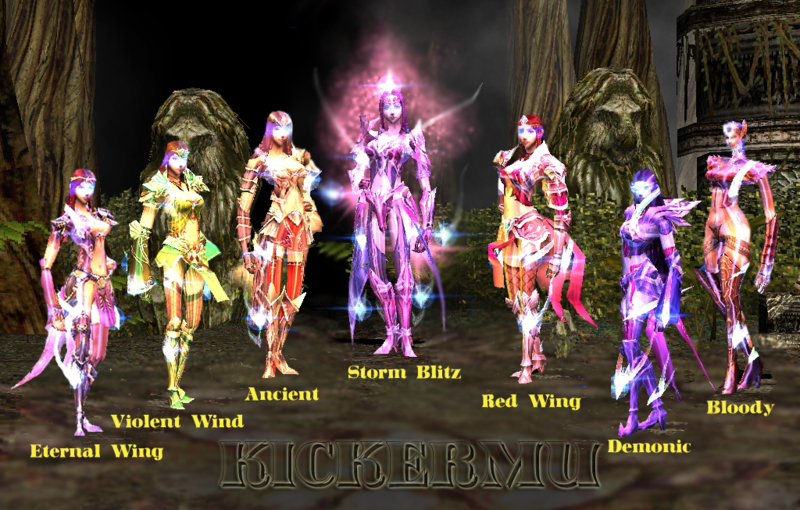 ..:: KicKerMU Season 3 ep 6 ::..